13 June 2009 - Big and beautiful. 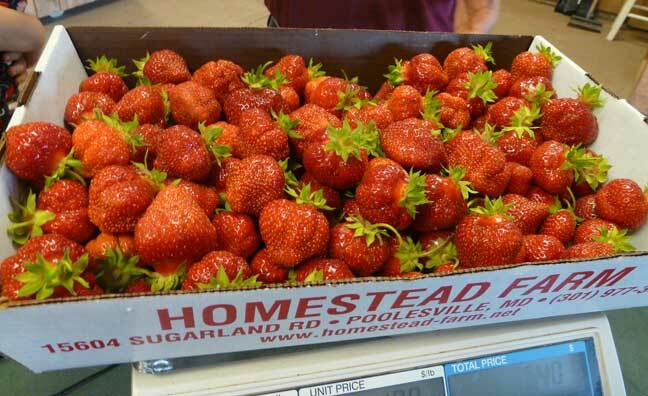 There is nothing quite like a fresh-picked strawberry to fully shake the winter off of a person! Yum!